Delicious Luv-a-Duck is great in dishes cooked long and slow, such as Duck Ragu. 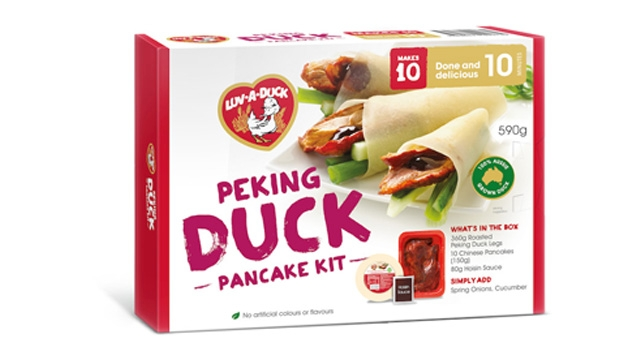 But as winter is nearly over, it’s time to discover Luv-a-Duck’s spring-inspired recipes! Duck Salads – there are so many to choose from! 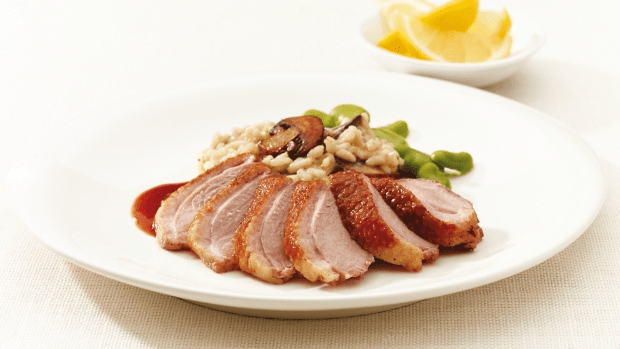 And if you’re wondering what to have for dinner tonight, here’s a tasty tip: Luv-a-Duck’s Fresh Duck Breasts are done and delicious in under 20 minutes – crispy skin and all! See www.luvaduck.com for numerous recipes, kitchen and BBQ tips.